In the early days of gay bars, it wasn’t uncommon for them to be owned by organized crime — you know, the mob. After all, if there’s something people want that’s illegal (or otherwise “improper”), criminals will profit. And, as any consultant will tell you, the more organized you are, the more successful you’ll be. We have prohibition to thank for the rise of the mob in the United States. But can mobsters change? That’s a question raised by the bizarre story of Leo Koury. 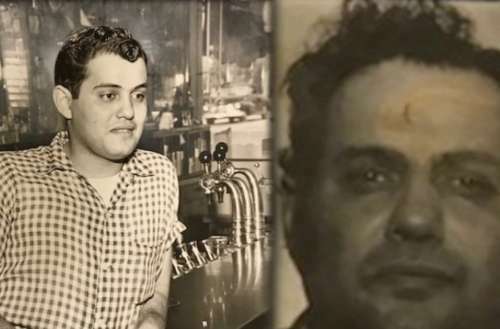 Though he’d go on to own a number of gay bars in Richmond, Virginia, Leo Koury was straight. He was married with four children. Still, he called himself the “godfather” of Richmond’s gay community. But how did that happen? Koury’s family ran restaurants. He worked at them for a number of years, which is how he earned his money. He used that money to start buying gay bars in the early 1970s. At the time, men could be turned away from straight bars for being gay — or just assumed gay. By providing a place for these men to go, he made a lot of money. The community, I think, looked at Leo as a friend, because he provided us with a safe place for the community to gather. Back in those days, we didn’t have the organizations and the foundations that we have today. So the bars were the main focus of the gay community. But Leo Koury was not a saint. Let’s not get too busy praising Koury. Though he did provide bars where queer men could gather, he also drastically overcharged his patrons. Koury had a monopoly on the gay bars of Richmond that lasted for most of the 1970s. His monopoly ended in 1978, though, when he was charged with murder, racketeering and other offenses that took place at his gay bars. The murder happened at one of his old bars, The Male Box (formerly Smitty’s) in 1977. The year before, Koury gave Smitty’s to a relative, who renamed it. But Koury wanted it back, so a co-conspirator fired a shotgun into the crowd at the bar. One man was killed and two others were injured. The motive only came out later. The gay community had been terrified, believing the shooting to be a brutal homophobic attack. Though he was charged with murder by a grand jury, Leo Koury hadn’t yet been arrested. Before that could happen, he left Richmond. Running landed Koury on the FBI’s Most Wanted List in 1979. Rumors swirled. He was said to have gone to South America with $1 million in cash. But the truth was more mundane. Koury moved to San Diego and changed his name to William Franklin Biddle. Biddle lived alone and seemed to be broke. He worked as a part-time convenience store clerk. In June of 1991, he died in a San Diego hospital from a brain hemorrhage. While trying to find Biddle’s family, a caseworker got a tip that he had $25,000 in a safe deposit box and maybe he should run Biddle’s fingerprints. The caseworker did so, only to discover that Biddle was actually Leo Koury. But Koury had seemingly turned over a new leaf. People who knew him as Biddle said he was a devout Catholic who was fluent in both Spanish and Arabic. He would frequently help people who needed it — usually by lending or giving away money. As the FBI found out, Koury had finally been located — as a corpse — and so it closed the case. Koury had spent 12 years on the FBI’s Most Wanted List, longer than anyone else. 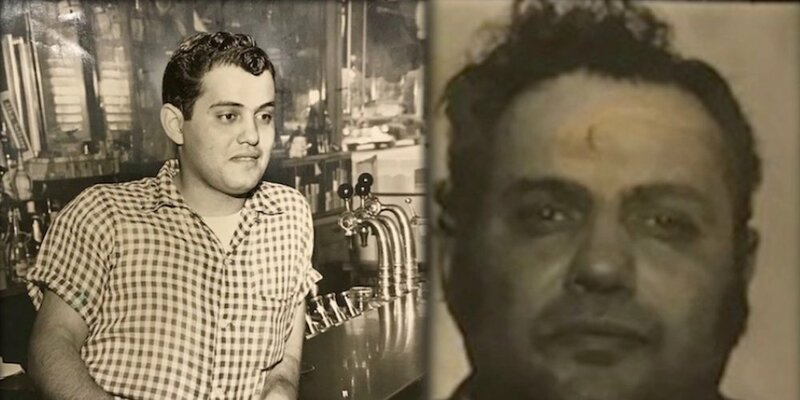 Did you know about Leo Koury and this history of gay bars in Richmond, Virginia?